With no commitments and ZERO setup costs, our software gives your school world-class technology backed by 25 years of experience. Your customer's employees and parents, will have the flexibility to order lunch from any computer, phone or tablet, at any time of the day. Do you want to know exactly how much to make for every lunch order? Are you tired of spreadsheets and ticket/cash-based systems? Do you want detailed reports at the push of a button? Find out how we can help your catering business today! 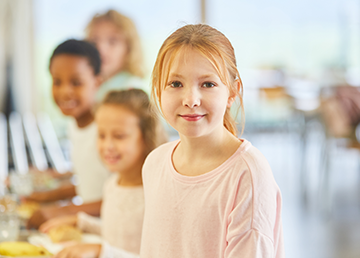 WHAT ARE THE BENEFITS OF THE EZ SCHOOL LUNCH CATERING SOFTWARE? 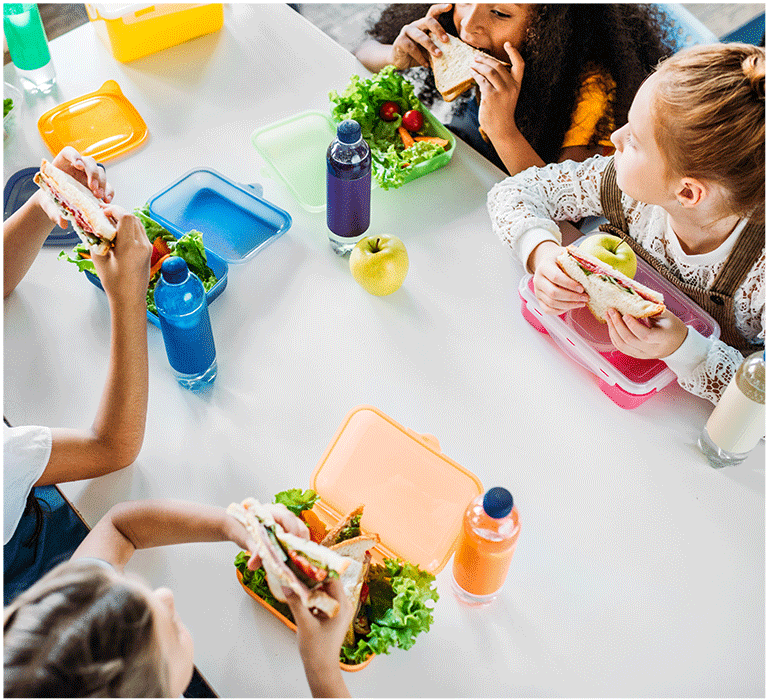 The cost for EZ School Lunch Catering is $695 per School year or, $1.75 per account per year if a School has more than 400 students. That's more than half the cost of our competitors! Note: We do provide discounts for Districts with multiple Schools. How many students and employees do you have for this school? "We offer our catering service to multiple schools in the Cincinnati area and we needed a system that could give them peace of mind that we would handle not only meals, but parent pre-ordering and payments. We got the EZ School Lunch system up and running within a day and feedback from our employees and school customers has been fantastic. If you’re looking for an easy to use solution that is reliable and affordable, look no further than EZ School Lunch." EZ SCHOOL LUNCH CATERING F.A.Q. Will this work for our company that caters lunches for a small private school? Our software is easily customizable for your specific needs and can serve public, charter, private schools or a whole School Distric.